You know me, never sure where to put my posts! Just sharing a simple explanation, in picture form of how our government was supposed to work. Instead, it has become something else altogether! So what kind of specific changes are needed to rectify this situation? Am I the only one not seeing an image? I see 2 jpg images, one on top of the other. Hmmm, I suspected I had a problem with my browser.. Interesting view of who's in charge or who the final arbiter is on complex topics. Below is another complex view of our governmental system. Yet he never once recognized the Bill of Rights, nor do I believe he understands its importance in keeping chains on the federal govt. That article is a perfect example of why i hate elitists. He has this whole article full of fancy words arranged to sound intelligent, like he is makeing profound points, and yet never reaches basic conclusions which match with reality. For all his words he never realize the basic fact that less guns=more crime. Simple truths really seem to elude elitists. Like they overthink everything. Exactly! He said a shitload of nothing. The author of the piece is British and should be forgiven. lol But his argument is still interesting. Here's another interesting piece from a Princeton guy done a few years ago. A bit off topic. It’s an interesting question. What does it mean for us to take that seriously? I guess my point is that she takes it seriously, even if we don’t or shouldn’t. Does she still spank her children? Probably. Is she just using that as an example of how the country is changing and how Washington is driving that change? Probably. Now, I doubt she made this us up herself. She likely heard it at church or from her neighbors or from Fox News or talk radio. Again, what I kept hearing from people is a general fear that traditional moral rules were being wiped out by a government and a culture that doesn’t understand the people who still believe in these things." He clearly discounts that people feel strongly about morals and almost dismisses people confirm these beliefs from church of Fox news. Do you spank your children? My father would punch us and oddly we still laugh sometimes when we talk about it. People brought up in different circumstances think we are crazy for laughing. My younger brother still laughs like crazy when he tells me how dad caught me half drunk and beat the heck outta me on the steps upstairs. I don't even remember it but I remember other times running for my life. We were white trash (with a little PR mixed in) but didn't know it, our goal was to graduate HS, neither parent did and get a decent job. Now I move and live among the upper classes, oh sorry, we aren't supposed to talk about class in America are we. So then back to the article what's true, what's BS. Hm. Here's another piece to digest. How much is class and education? 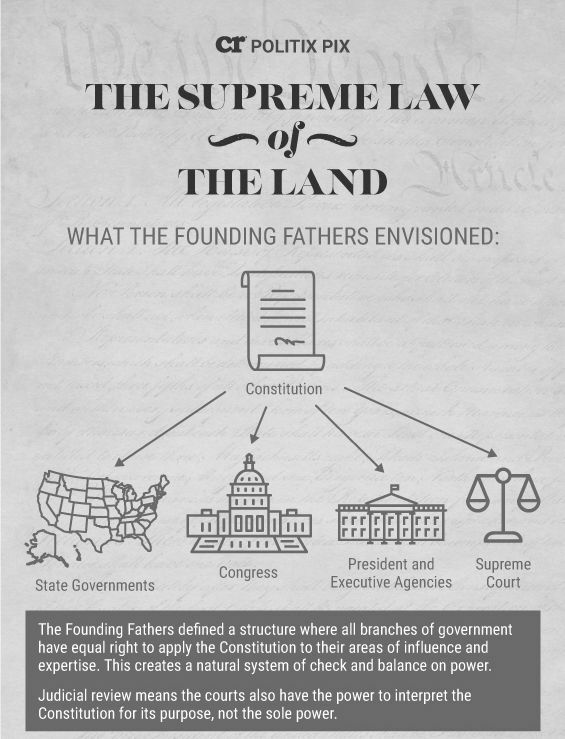 The Constitution should serve as the basis of our Government, and there should be but one interpretation of the words, that being the interpretation applied at the time they were written. 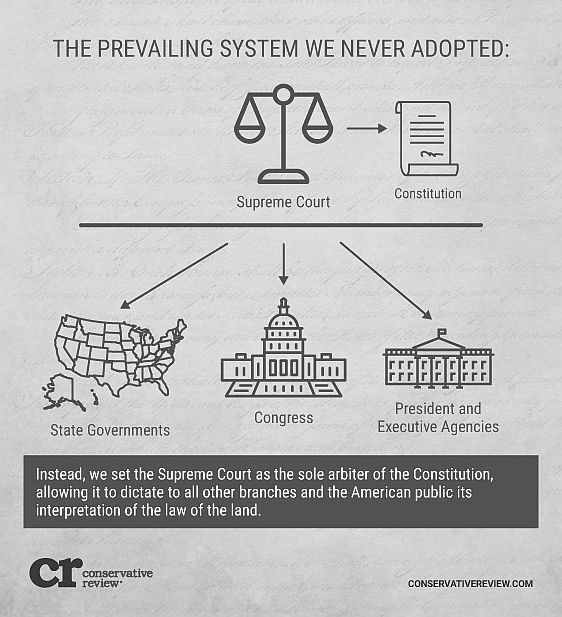 Our Supreme Court Justices should not allow for any political agenda to adulterate the words, simply apply them as originally intended, allowing for the people, their Representatives to the House, and the States, their representatives to the Senate to reach agreement on any changes to be made through the Constitutionally proscribed amendment process, worded clearly and concisely so that ALL people will understand the change, allowing the Supreme Court nothing more than to assure compliance going forward.